THE Red Hill revolution is in full swing. 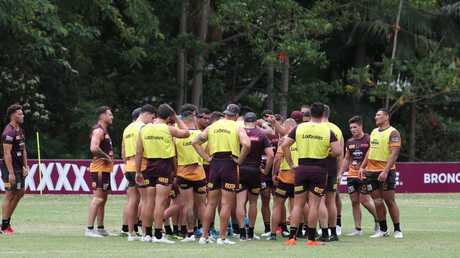 From techno music at training sessions, to new coach Anthony Seibold blowing a whistle that his predecessor Wayne Bennett refused to use, the mighty Brisbane Broncos are undergoing an extreme makeover. New faces. New philosophies. New attitudes. New expectations. 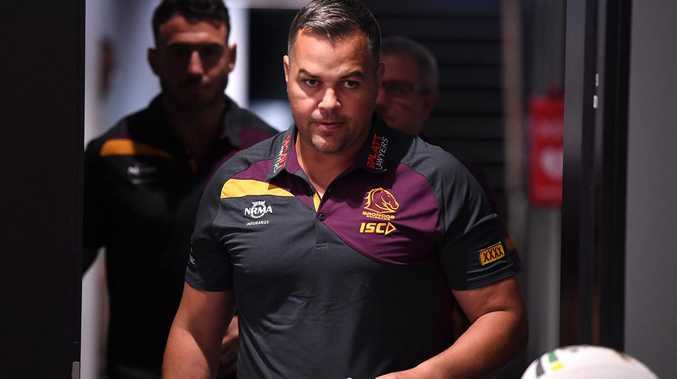 During the past few days, as Seibold shuffles confidently and comfortably into Bennett's throne, the Broncos suddenly don't feel like the Broncos anymore. The fullness of time will determine if that is a good thing. 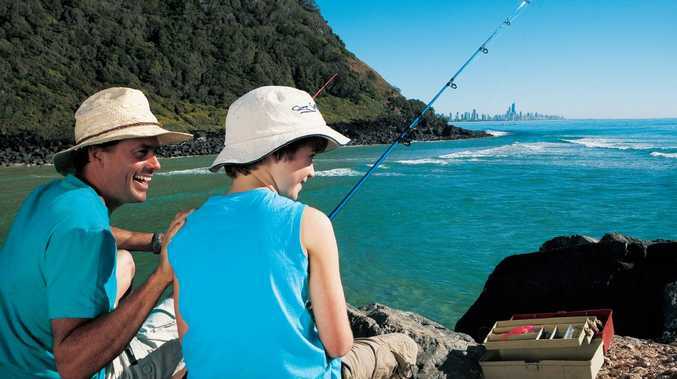 Depending on your level of cynicism towards Bennett, the Broncos are either Queensland's flagship club, flexing their muscle with six premierships and an NRL record $46 million in revenue, or a faded force being crushed by their own hubris and ego. The challenge for Seibold is to not only deliver Brisbane's seventh title, and first in 13 years. It is to redefine who the Broncos are as a club, and what they will stand for under his stewardship. A former Broncos employee contacted me recently to deliver a fascinating and damning analysis of the club's evolution in the past few years. The individual couldn't wait to get out. Apparently, there were too many "big heads" at Red Hill. There was a purported hierarchical division between the established NRL stars and those on the fringe of first-grade selection. Nothing toxic, allegedly, but a sufficient chasm for the lesser lights to feel ostracised by Brisbane's big guns. Of course, this is only one person's account, but the moral is this: NRL clubs don't win premierships without total buy-in, and a collective sense of team. The fact the Broncos are mired in the worst title drought in their history is telling and will surely resonate with Seibold, who last year attended Harvard University to study a course in Building Effective Teams. Bennett's two previous successors, Ivan Henjak and Anthony Griffin, did not greatly tinker with the Broncos DNA built by the super coach. Seibold, however, is already engineering change. Bennett's critics will say it is the surgery the Broncos had to have. Some of the changes are as logistical as they are functional. Over summer, the Broncos traditionally did pre-season work at Purtell Park, 3.5km from their Red Hill headquarters. 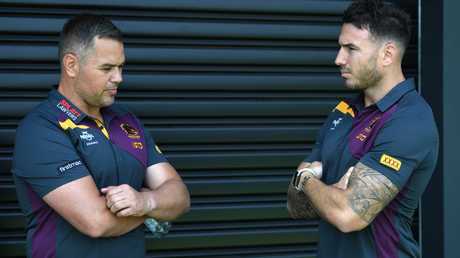 Seibold has axed trips to Purtell, arguing why Broncos players need to travel to an amateur footy ground when they boast a new, state-of-the-art $27 million training facility. Other changes are more significant, more spiritual. Last week, upon his arrival, Seibold called a meeting of the entire Broncos organisation. He announced that there will no longer be player awards in the dressing sheds after full-time. Instead, Seibold will deliver awards every Tuesday morning at a club BBQ. Everyone will be invited, from CEO Paul White to development officers to secretaries to the female staffer who compiles annual medical records for Brisbane's injured players. The theme is one of inclusiveness. That the Broncos, as equals, can be greater than the sum of their parts. It would be foolish to trash Bennett's methodologies - for he is Brisbane's only premiership coach - but it's been a long time between drinks for the Broncos and nothing breeds humility like failure. As a club, Brisbane have to evolve on and off the field. 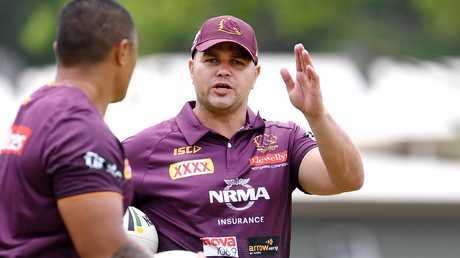 Now that the farcical coaching circus is over, Seibold has the chance to prove he is the change agent that can make the Broncos great again.